It can make or break the best of us – even the most high-performing individuals. Getting the little things right is what sets apart planners and tacticians from the mundane personalities. We know this type of personality – either we are one naturally, we’ve been trained to be like one, or we know one. I’d like to consider myself in the second category – I’m not naturally a detailed-oriented type of personality, but I was trained to be like one in the technology field. That being said, I don’t approach the level of extraordinary planning ability that Ripple employees seem to exhibit. They are always thinking several moves ahead, and even when they’re interacting naturally, it seems like each of their seemingly-relaxed perspectives conforms to long-term strategic goals. Over the course of the time I’ve been paying attention to XRP and Ripple, I’ve noticed that precision is a core strength – of their architects, cryptographers, developers, business leaders and marketers. It was a wise belief – and it helped him build the Apple brand into a symbol of technological marvel and excellence; love or hate Apple, one cannot argue with the power it wields through widespread adoption of its technology. This attention to detail and the driving need to ‘get it right,’ were core aspects of not only Steve Jobs’ approach, but the entire company’s. When I’ve been observing Ripple recently, although there is an effort to increase interaction with the XRP community, I appreciate the fact that they are also staying focused on their core mission and objectives; and I am thankful that they are led by a CEO who, even before leading Ripple, had a well-earned reputation for preserving focus on singular strengths. Brad Garlinghouse has taken Ripple and XRP a long ways, always consistently focused on the company’s long-term strategic goals. Ripple has been cultivating and building their brand in mainstream media, with increasing amounts of public exposure. This has helped get the message about their innovations, software, and services out into the public’s eye in a positive way. No matter what role that their staff plays, it seems that all of them are very well-versed at communicating; it’s this strength that has helped them overcome obstacles and build business alliances. This ability to communicate has translated to all aspects of their business, including website presence, blogging, video production, public interviews, conference and panel attendance, and live interactions via Reddit and Quora. In its corporate history, Ripple has a track record of philanthropic efforts. As an early XRP fan, I was around when Ripple ran a promotion with the Computing for Good initiative. Computing for Good participants could donate their spare CPU cycles to help worthy causes, while at the same time receiving a reward of XRP. It garnered a lot of attention for XRP along with helping the efforts supported by Computing for Good. 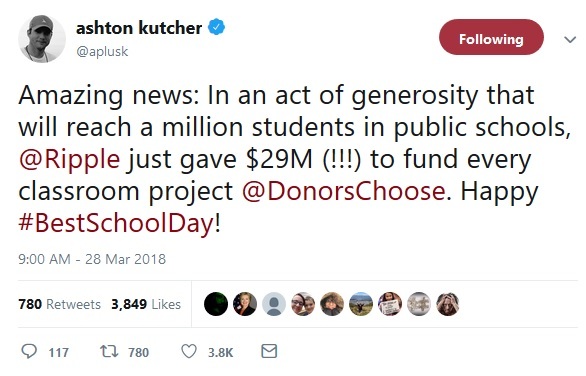 This trend continued in a very big way on March 27th, with Ripple donating $29 million dollars’ worth of XRP to DonorsChoose.org, which handles various charitable causes that center on helping teachers and public education. 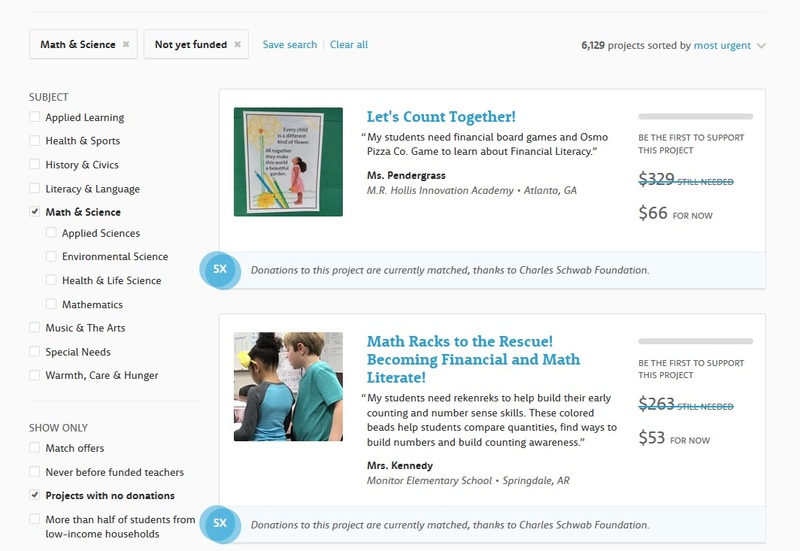 DonorsChoose was started by a public high school teacher: It works to allow teachers and other public education employees the ability to create what are called “classroom requests” for various charitable causes related to public education. It’s a simple and beautiful concept – a website and charitable distribution center that helps match donors with a request for help. The site’s popularity has spread quickly, and before Ripple’s donation, there were over 35,000 requests active on the site. Then Ripple decided to fill all the requests. This was an unprecedented act of charity, and was an incredible win-win for both Ripple and Donor’s Choose. While Ripple could have easily purchased the equivalent of six Superbowl ads with that same amount of money, they instead opted to help draw attention to a worthy cause, and also to single-handedly fill all existing needs for that same charity. I cannot express strongly enough my own enthusiastic support for this donation, as well as how Ripple created a situation where it was easily a win-win for all stakeholders concerned. Leave it to team Ripple to create a moment like that- kudos to their team! 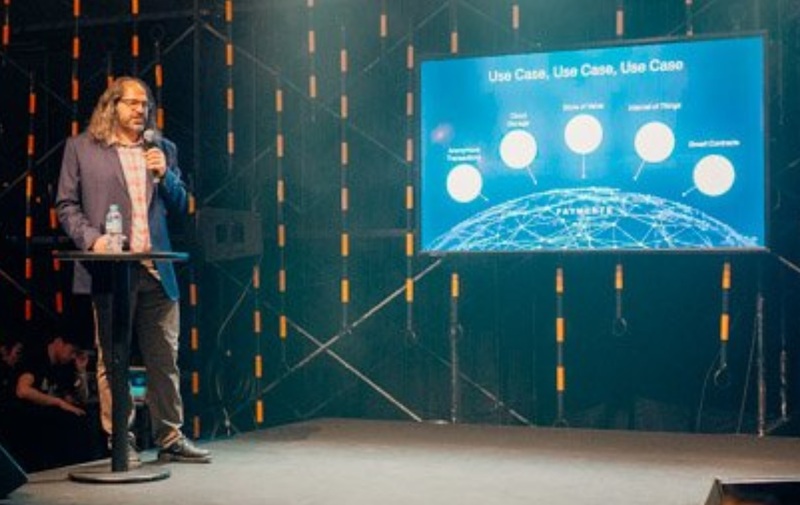 Hopefully Ripple can release some videos from selected points along David Schwartz’s tour – however, I understand if there are copyright rules or other obstacles to sharing conference content with the XRP fan base. In the last four days, we’ve had some amazing news about exchanges added to the XRP ecosystem. 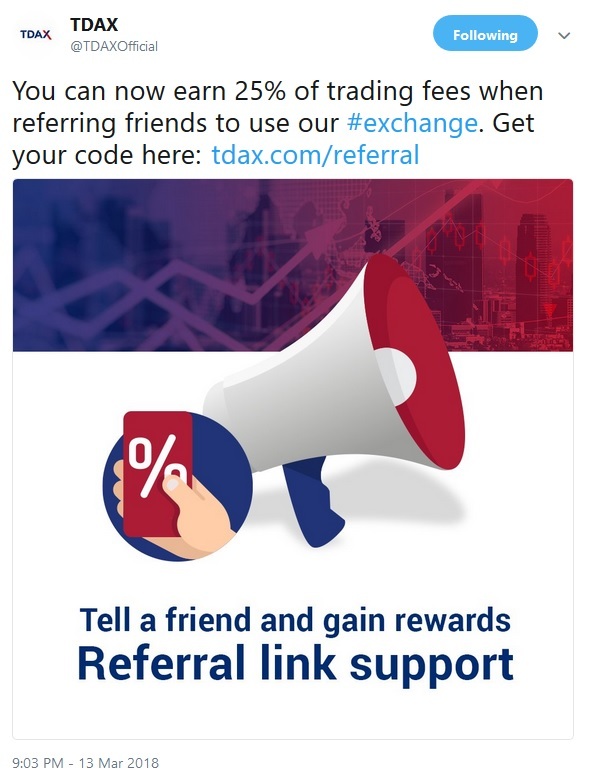 Yes, we get exchange news all the time – at this point it’s tough to find an exchange that doesn’t offer XRP. What makes the recent additions so remarkable, however, has to do with not only the additional liquidity added to the network, but also the additional fiat-XRP currency pairings. As the diversity of the currency pairings increases, the global reach of XRP – and Ripple – increases, supporting new corridors for ForEx trading. Because of this limited availability, the addition of the London Block Exchange to the XRP ecosystem was great news – it provides a second alternative for those in the United Kingdom who want to transition their fiat into XRP. It will definitely be worthwhile to track the volume and growth of this exchange as 2018 moves forward. 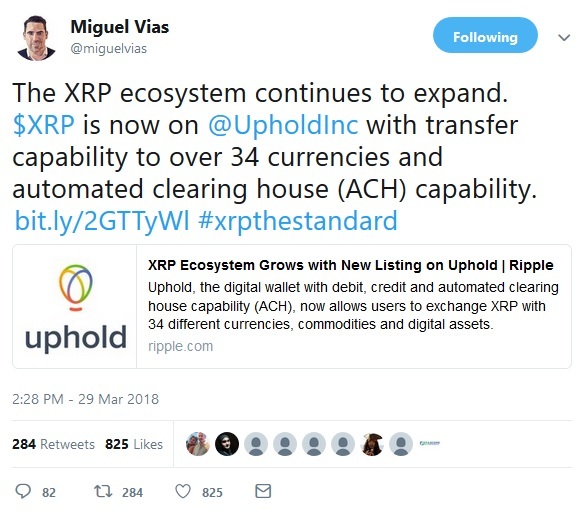 Like LBX and TDAX, we’ll have to watch the numbers that emerge from Uphold trading now that XRP is available. Note about Coinmarketcap: In researching the news about both the London Block Exchange (LBX) and Uphold, I noticed that neither are listed as exchanges, and are not tracked by CMC. 20This leads me to believe that the numbers published by Coinmarketcap do not accurately reflect the volume for not only XRP, but for other cryptocurrencies as well. I’m not sure if another consolidator exists that has the same level of overage, but it’s something to keep in mind when looking at volume numbers. ICOs on the XRP Ledger? Initial Coin Offerings (ICOs) are normally done on the Ethereum network, because Ethereum makes creating new tokens easy, and the process for creating a smart contract that can automatically process token payments is well-established. My opinion is that yes, we should support the idea of ICOs being conducted on the XRP Ledger. That’s not to say that I’m encouraging people to blindly purchase new ICO tokens; what I mean by that is that the additional demand and volume created by ICOs has been only given to one network thus far; Ethereum. This additional demand has obviously had a positive (historical) effect on the price of Ethereum, discounting the market deflation that took place from mid-January to the present day. While Ethereum has run into trouble with scalability issues in the past22 by hosting ICOs, the XRP Ledger can handle many times the throughput of the Ethereum network; and it’s much more integrated with the current and future banking and payments infrastructure. I would also add the caveat that we would like to see only legitimate ICOs happen on the XRP Ledger. While there's no way to stop anybody from building on the XRP Ledger and using its capabilities, ICOs can also add their share of baggage to a network, such as distracting regulatory attention. Whatever network ICO planners decide to use, XRP is destined to be the primary unit of value when moving money back and forth across borders: For future ICO entrepreneurs, it’s something to consider. Ripple has been focusing on central banks for some time. Two of them are officially Ripple customers – both the Bank of England (BOE) and the Saudi Arabian Monetary Authority (SAMA). These high-profile wins have helped Ripple extend RippleNet to the far corners of the globe and served to remind the banking industry where the future of cross-border value transfer is heading. More and more central banks are considering the benefits of joining RippleNet – it will be fascinating to count up how many of them complete production integrations by the end of 2018. The momentum has steadily been building behind XRP’s adoption – through even the latest crypto market downturn. The number of central banks, remittance processors, and others that are adopting Ripple technology and XRP for liquidity is growing day by day. The XRP community is likewise continuing to contribute to the understanding of the technology, clearing up misconceptions of new XRP investors. Everybody is playing a part in this multi-year drama of digital asset adoption, and progress is being made at a level that we’ve not seen prior to this point. The flow of daily news items, adoption statistics, and regulatory news can sometimes seem overwhelming. But it’s imperative for all of us – not just the central players like Brad Garlinghouse and Chris Larsen – to be cognizant of the details that abound in the context of a fast-moving company in one of the newest fintech markets. 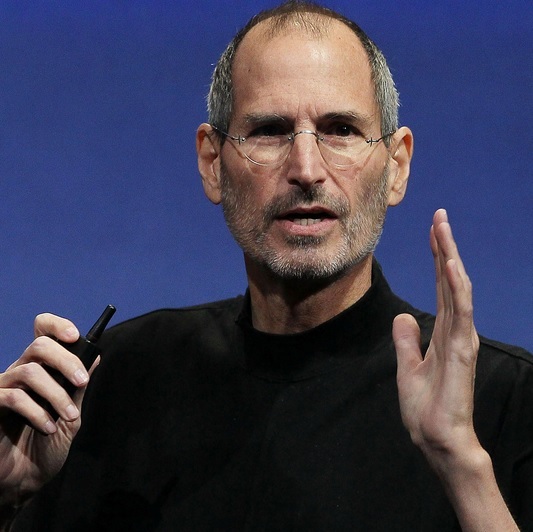 When we communicate with XRP newbies, others on social media, and especially in public-facing forums, we should all make an effort to remember that Steve Jobs was right – details matter. 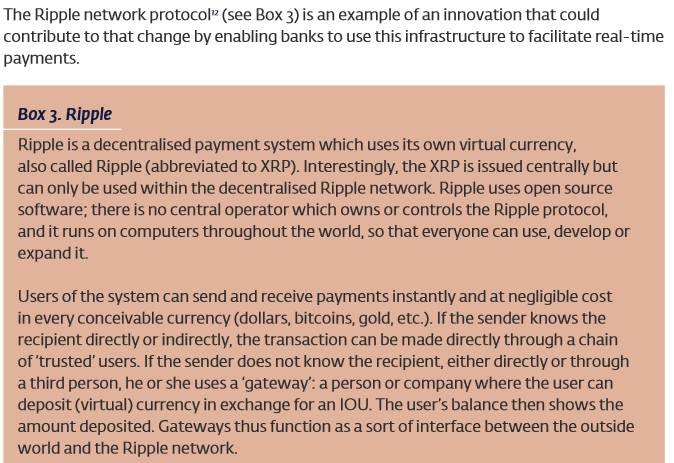 Ripple understood this as early as 2012 and has been exemplifying that concept ever since.